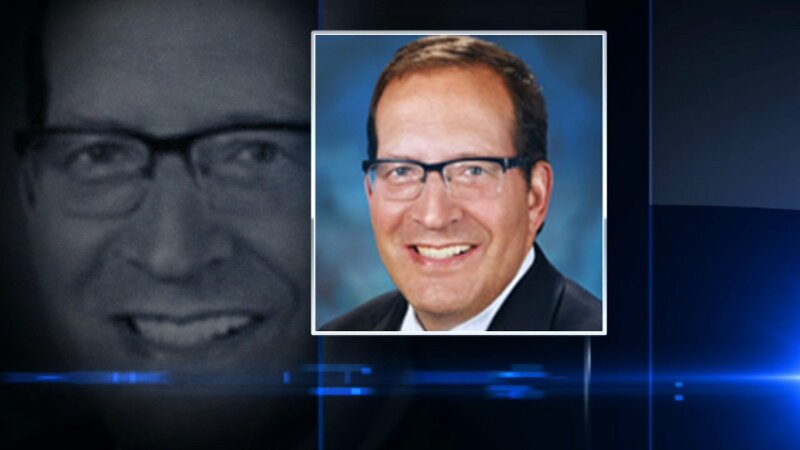 Illinois Senate President John Cullerton announced on Wednesday that Illinois State Senator Ira Silverstein has resigned from the Senate Democratic Leadership team after being accused of sexual harassment. Legislative activist Denise Rotheimer testified Tuesday in front of a senate panel that Ira Silverstein made inappropriate comments to her while the two worked together on legislation. Silverstein has denied the accusations but did apologize for making Rotheimer uncomfortable. Cullerton has also scheduled a sexual harassment awareness training seminar for senators next week. The dramatic revelation came out Tuesday at a hearing in front of the House Personnel and Pensions Committee. This is the first time a woman has come forward and named a lawmaker since allegations surfaced last week of widespread sexually harassment in the state capital. Tuesday's allegations give more momentum to efforts to change the culture. Rotheimer has been an advocate for crime victims for years. On Tuesday, she fought for a different cause that she says hit home for her personally while trying to get a victim's assistance bill passed with Silverstein's help. "What I dealt with, Silverstein, I ended up six weeks in a crisis, I lost 20 pounds, my hair fell out, I was so scared that I would have to admit myself into a hospital because I went down to like 109 pounds," Rotheimer said. While working on the legislation, Rotheimer appeared with Silverstein on a cable access program. But she says there was a dark side to him behind the scenes. And while he never directly propositioned her or touched her inappropriately, she felt Silverstein sponsored her bill with ulterior motives. "He used it as a means, like a carrot, where he had power over me and he would have meetings with me because he liked to look at me, he thought I was pretty, he would tell me I'm intoxicating, I'm intimidating, I look like a movie star, always pointing out how I looked," Rotheimer said. Sen. Silverstein was not at his North Side office on Tuesday, but said via telephone that the "allegations are false." He added: "I apologize if I made her feel uncomfortable." Rotheimer told the committee that Silverstein killed her bill earlier this year when he thought she had a boyfriend, but then reinstated it when she told him she did not. "I think we need to stand up as men and women and take this on," Rep. Linda Chapa La Via, D-Aurora said. Silverstein declined to go on camera Tuesday, saying he did not want to fight this out in the media, adding he would wait for the Ethics Commission to issue its report. A sexual harassment bill passed out of committee on Tuesday that would require annual training for lawmakers, staff and lobbyists. The bill would also establish fines, and whistleblower protections for victims who come forward. The full House will vote on the bill next Tuesday.